Producer, dj, radio journalist based in Berlin, collector of vinyl records and items with potential to generate music. 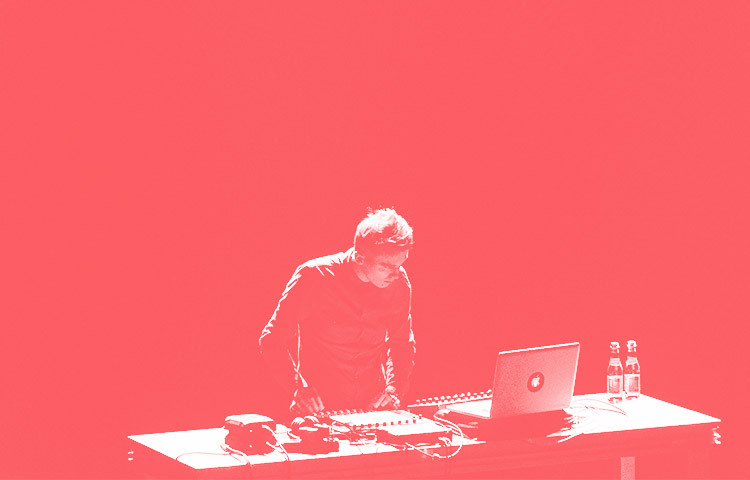 In his work obsessed by the musical genres related to techno and deep minimal forms. Co-founder of Fűnfte Strasse project, which includes a radio broadcast and recurring music events to promote techno and aelectronic music. Founder and curator of Why So Silent events which include Live electronic music and avant-garde Silent Movies. Connected to Technosoul. Silent Season, Phorma, Kontrafaktum and The Gods Planet. He played on many important Clubs and Festivals like Tresor in Berlin, Sfinks 700 (PL), 1500m2 (PL), Prozak 2.0 (PL) Up to Date Festival (PL), Audioriver Festival (PL), Open Source Art Festival (PL), Volt Festial (SE), Constuction Festival (UA) and many more. His music was released on canadian Silent Season, swedish Phorma, polish Technosoul and the next records will appear on Kontrafaktum and The Gods Planet.